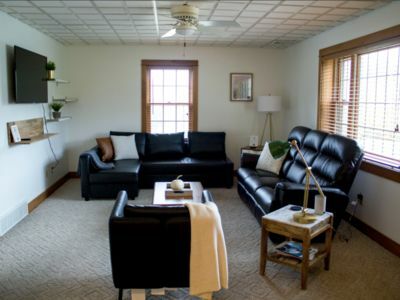 From the moment you step into Berlin cottage, you know a special time awaits you and your loved one. 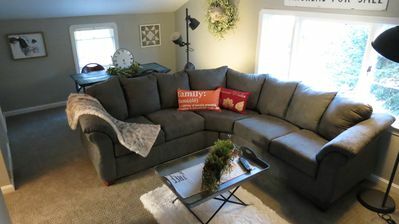 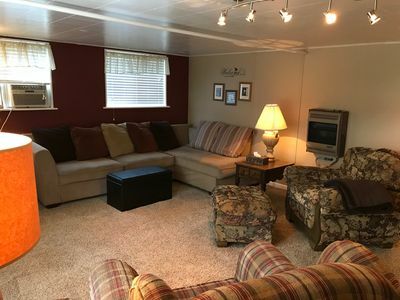 The comfortable living room is warmed by a beautiful stone fireplace and boasts over-stuffed furniture - the perfect place to relax after a fun-filled day. 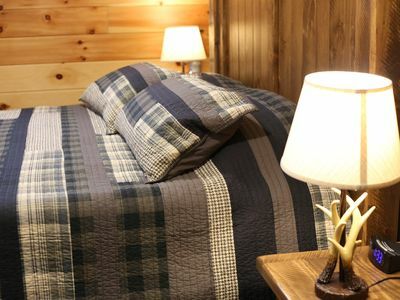 The bedroom welcomes you with an inviting king size bed dressed in luxury linens, a state-of-the-art Jacuzzi tub for two, and a large flat screen TV with satellite and a Blu-Ray DVD player. 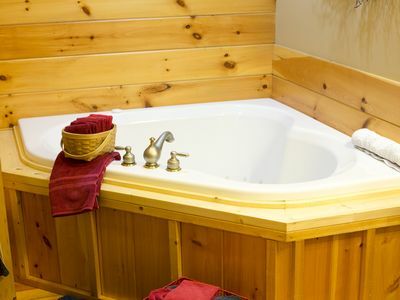 In the bathroom, you can treat yourself to the ultimate pampering experience in the spacious, walk-in shower complete with rain head and custom tile work. 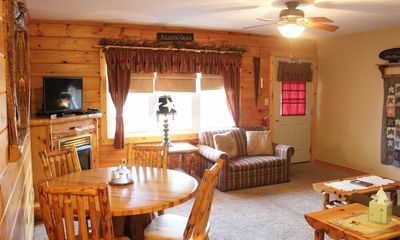 If you like to cook a full size, fully equipped kitchen awaits you. 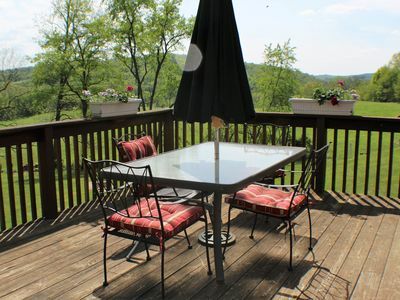 The dining table for two beckons you to intimate dinners and warm conversation. 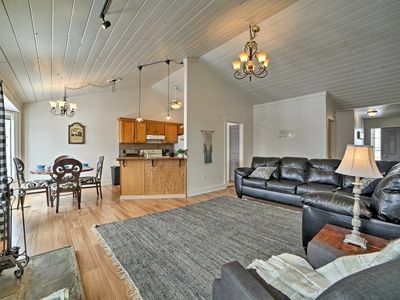 This cottage has a well appointed loft with extra plush carpeting, a large flat screen TV with satellite, a top-of-the-line pool table and a cozy seating area that overlooks the beautiful countryside. 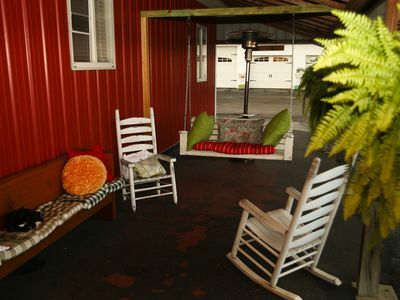 Don’t wait to treat yourself and your special someone to a romantic getaway in Berlin cottage. 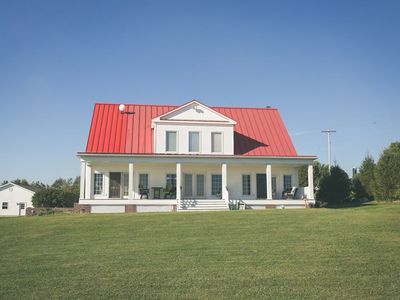 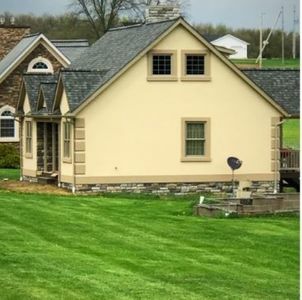 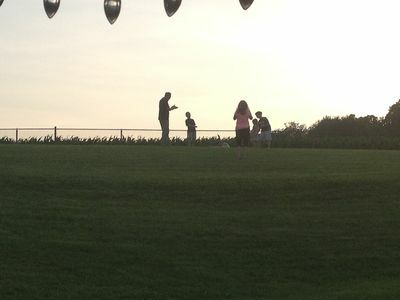 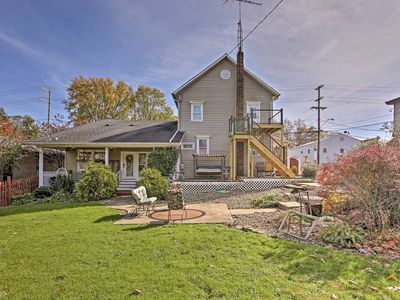 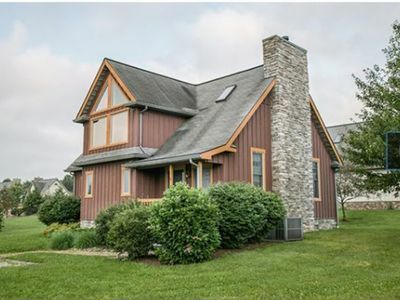 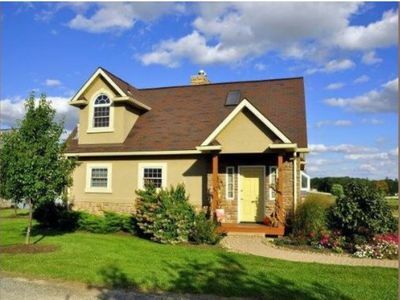 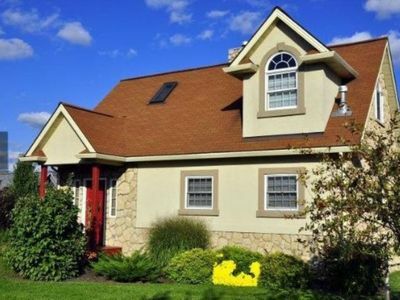 Millersburg Home w/Sweeping Views in Amish Area! 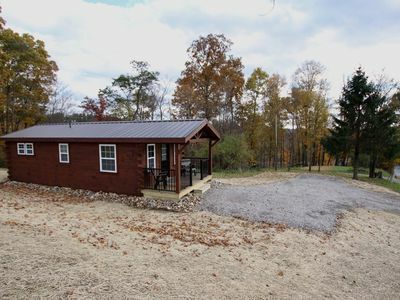 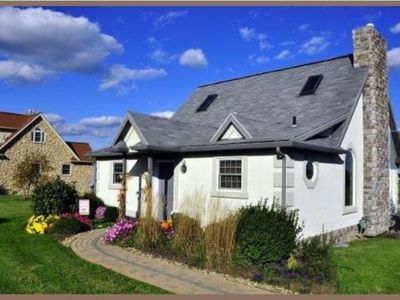 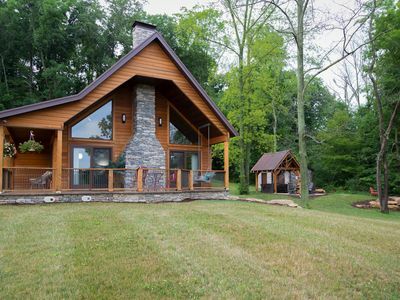 Beautiful Cabin Suite with Kitchen, Fireplace, and Jacuzzi In Amish Country! 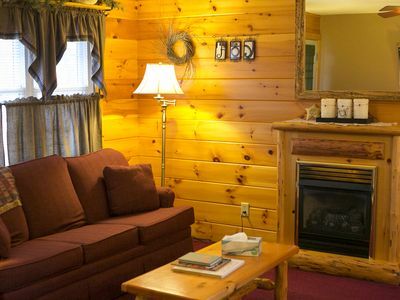 Immaculate 2- Bedroom Cabin Suite w/ Spacious Living Room, Kitchen and Jacuzzi!